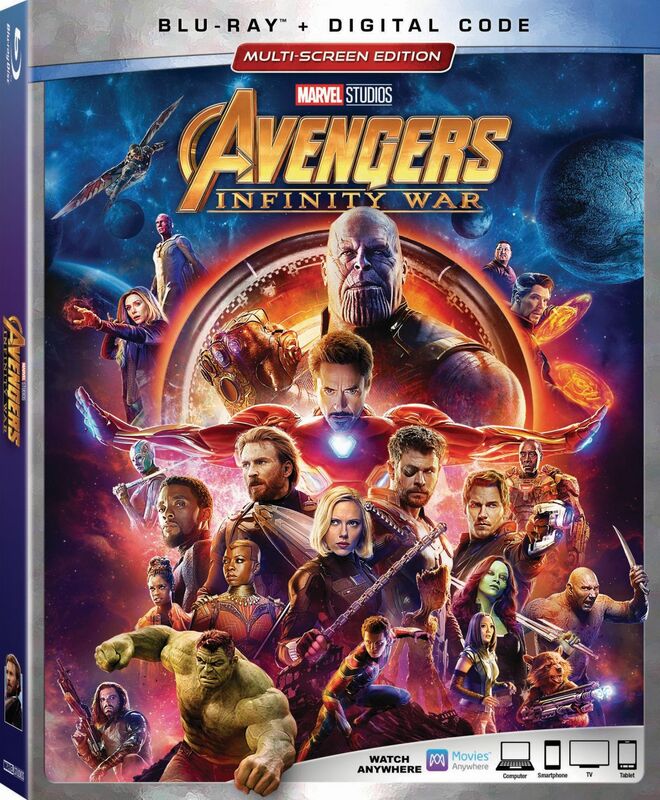 Fans are still reeling after the half world-ending Avengers: Infinity War, and as we’ve anxiously waited for a proper conclusion in the still-untitled Avengers 4, it turns out the conclusion hasn’t even been set in stone yet. 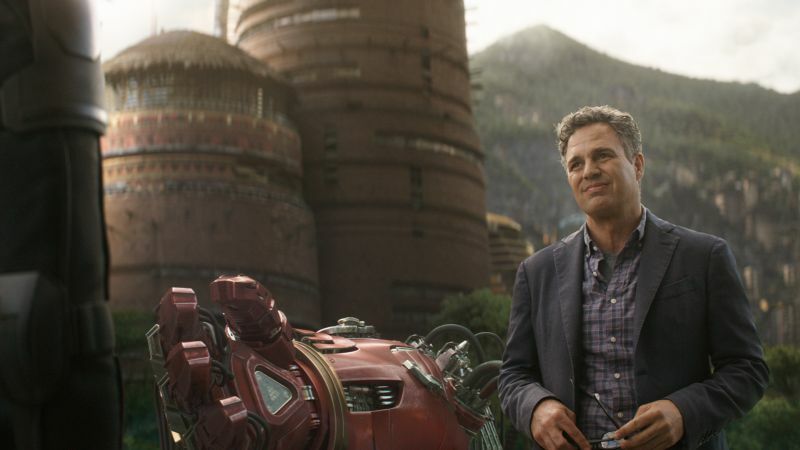 According to star Mark Ruffalo (who has been portraying scientist Dr. Bruce Banner and his alter ego Hulk) in an interview with The Marvelists Podcast, ongoing Avengers 4 reshoots are less about reshooting scenes than finishing and revamping big chunks of the film. Dave Bautista has hinted at the fact that James Gunn’s firing and the indefinite delay of Guardians of the Galaxy Vol. 3 could affect what happens to the Guardians in Avengers 4, and given the new re-shoots for the ending it seems safe to say he was right. Confirmed cast members for the untitled fourth Avengers film so far include Robert Downey Jr., Chris Evans, Ruffalo, Scarlett Johansson, Chris Hemsworth, Tom Hiddleston, Anthony Mackie, Paul Bettany, Elizabeth Olson, Jeremy Renner, Chadwick Boseman, Sebastian Stan, Don Cheadle, Chris Pratt, Dave Bautista, Zoe Saldana, Pom Klementieff, Benedict Cumberbatch, Benedict Wong, Sean Gunn, Tom Holland, Paul Rudd, Jon Favreau, Brie Larson, Karen Gillan, Gwyneth Paltrow, Evangeline Lilly and Josh Brolin.